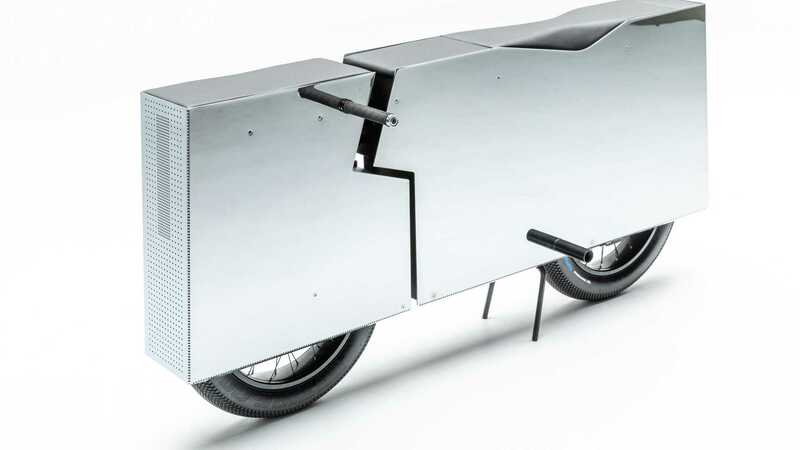 The Petersen Museum is set to open the first ever all-electric bike exhibit. Opening in late April of this year, the Petersen Automotive Museum is set to become the very first to host a display completely dedicated to electric motorcycles. 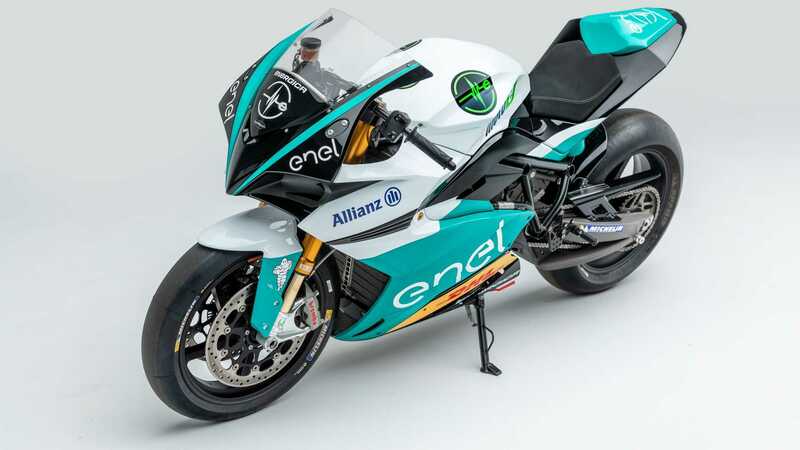 This exhibit has been dubbed the “Electric Revolution” and will explore the history and future of the electric bike. In the collection will be 21 examples of builds from custom shops and manufacturers alike. Since zero-emissions is becoming part of the everyday landscape on the road, its a prominent part of the driving experience that deserves credit where it’s due. This will include custom, prototype, racing, and production electric motorcycles from CAKE, Neil Connolly, Curtiss Motorcycles, Alta Motors, Shiny Hammer, Blatant Moto, Joey Ruiter and more. 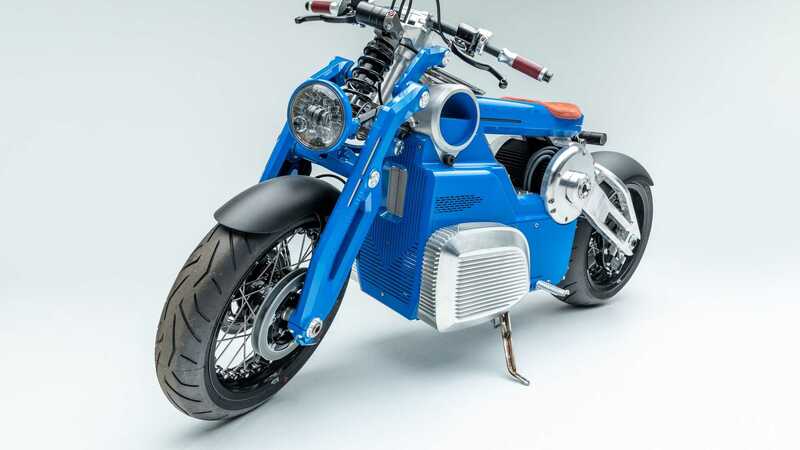 American industry stalwart Harley-Davidson, who has graciously underwritten this exhibit, will also provide three recent prototypes from their EV program, including the 2020 LiveWire. 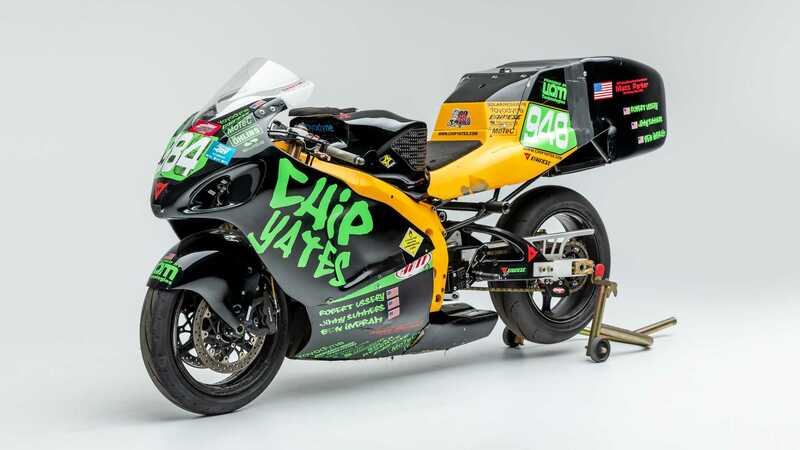 The Motorcycle Arts Foundation (MAF) Co-Founder, Paul d’Orleans, has curated the “Electric Revolution” exhibit, and it will be on display until November of this year at their famous SoCal museum.